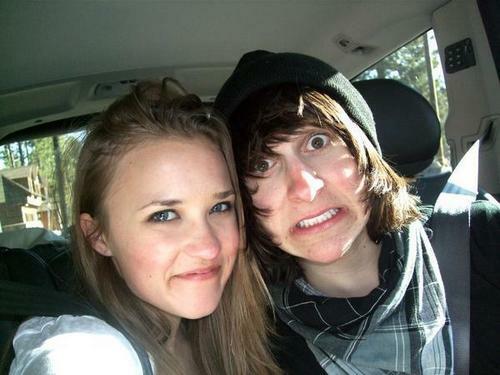 Mitchel/Emily. . Wallpaper and background images in the Loliver club tagged: loliver oliver lily emily osment musso mitchel hannah montana lilly. This Loliver photo might contain retrato, tiro en la cabeza, primer, headshot, primer plano, en la cabeza, and closeup.